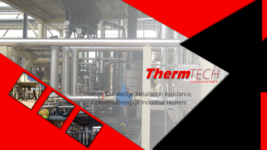 Therm Tech SA (PTY) Ltd.
We provide our customers with industry leading heating products and exceptional after sale service. 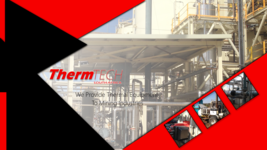 Therm Tech approaches each project with true professionalism and skill, always creating an environment where customers become partners and partners become friends. 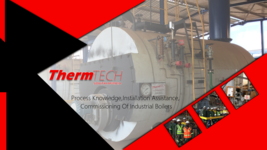 Therm Tech South Africa (PTY) Ltd. was established in 2011 by Mr David Roelof De Wet after 13 years of experience in the combustion industry, after a specific need was identified for taylor-made combustion solutions and expertise.